Offering 4 Generations of Construction Experience! Offering Four Generations of Construction Experience! Our company is owned and managed by Duane “Tyke” Randall II and his son Logan. 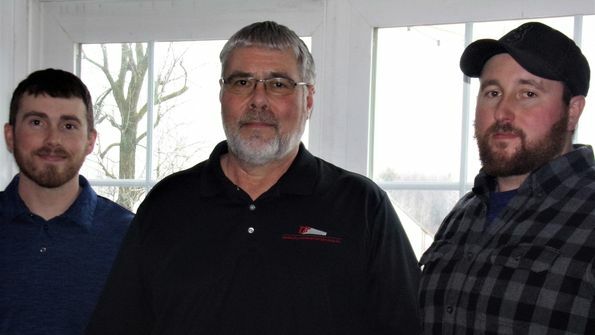 Their family’s involvement in the construction industry began with Tyke’s grandfather,Orville, who was eventually followed by Tyke’s father, Butch. Tyke has been in the home improvement contracting field for more than 42 years. If you are looking for a dependable construction firm, turn to Continuity Construction Services Inc. in Groton, NY. Our family-owned business offers a wide range of home improvement solutions. We aim to provide you with excellent customer service that is tailored to your needs and to establish a lifetime relationship that is anchored in trust. We take pride in having a positive reputation in our industry. We are a member of the Better Business Bureau (BBB) with a A+ rating. Our team follows strict safety procedures when working on-site. For your added peace of mind, we have workers’ compensation, contractors’ general liability insurance, and commercial auto insurance. Contact us today!